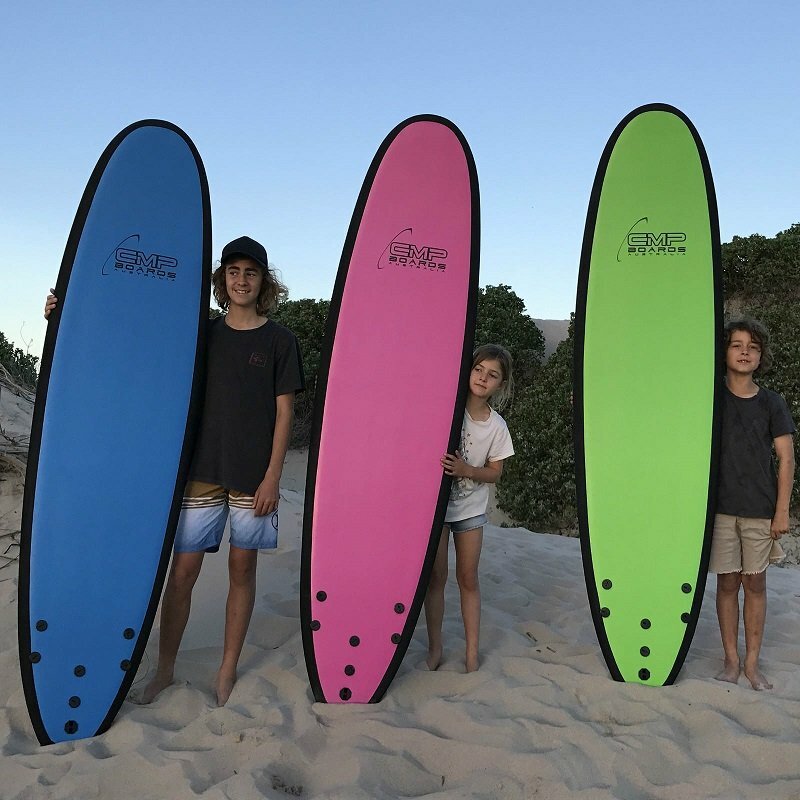 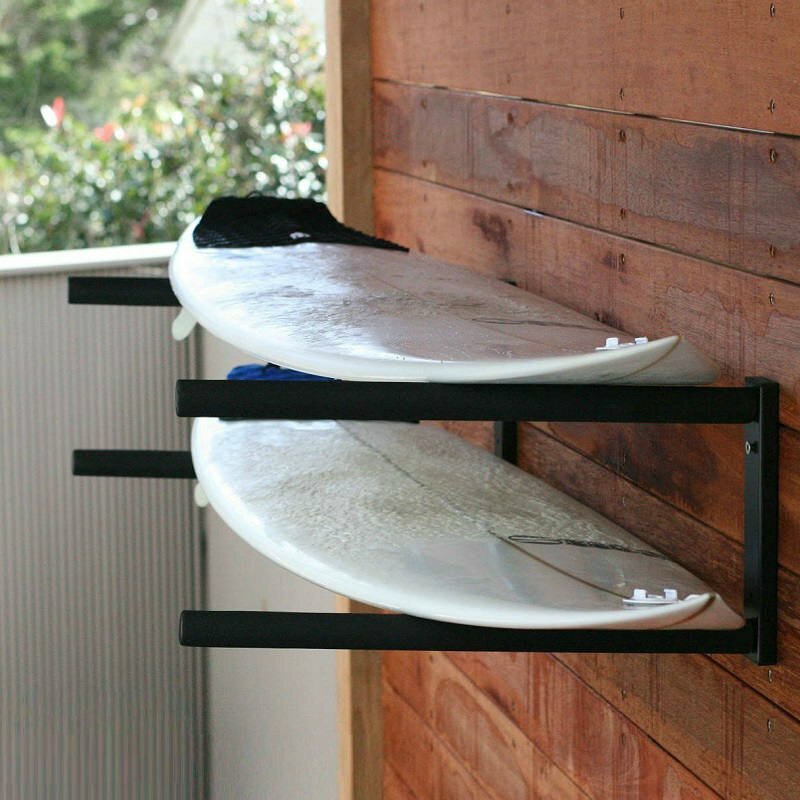 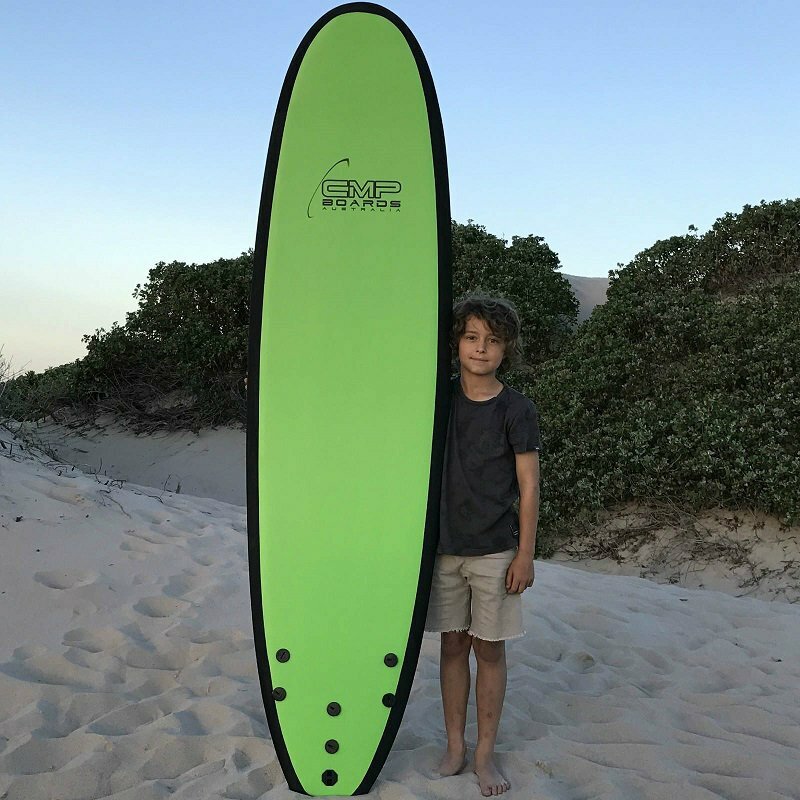 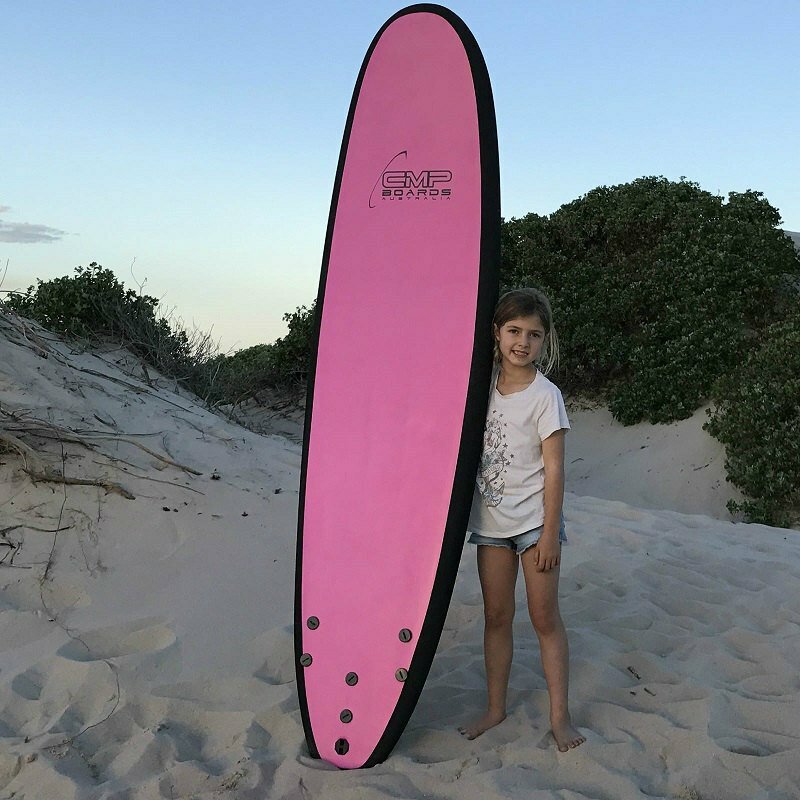 A low impact board for the beginner surfer, its design will help people of all ages watch their surfing skills improve while being able to be safe in the water. 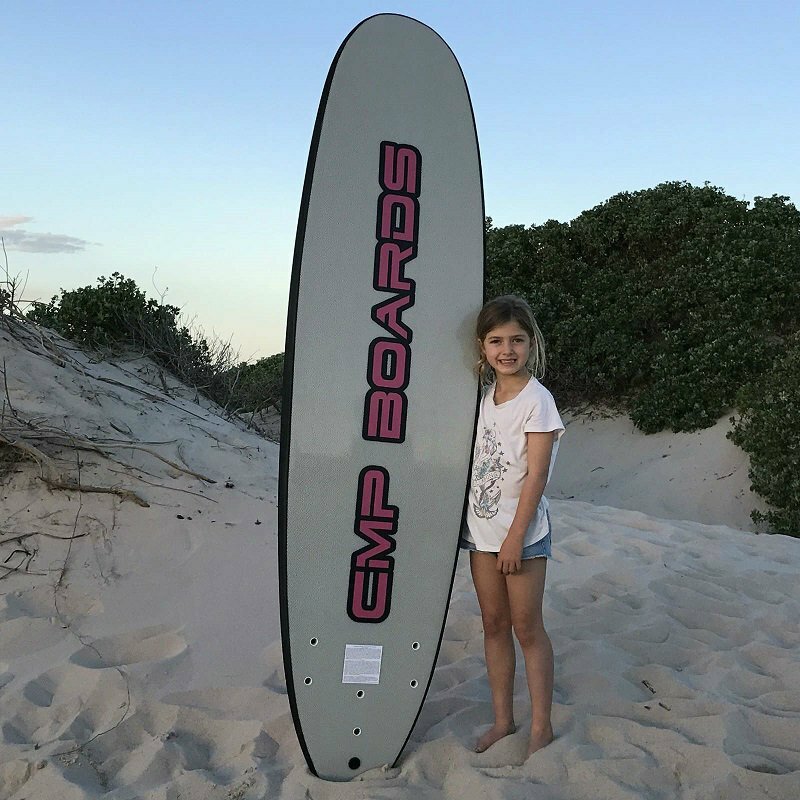 Simply put, this is the perfect training board. 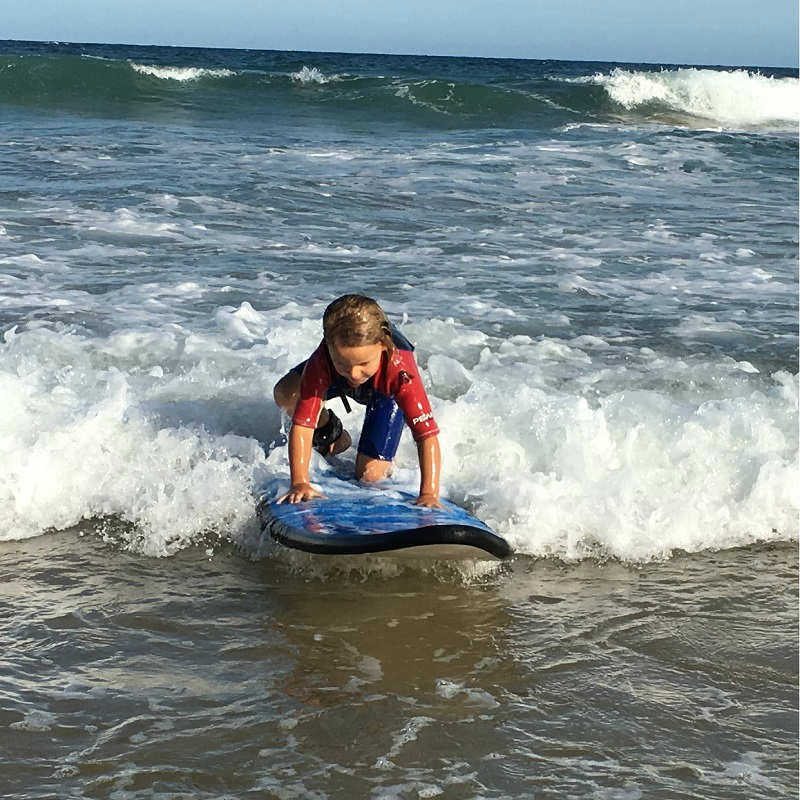 A high buoyancy is possible because of its foam core, which also allows you to paddle faster. 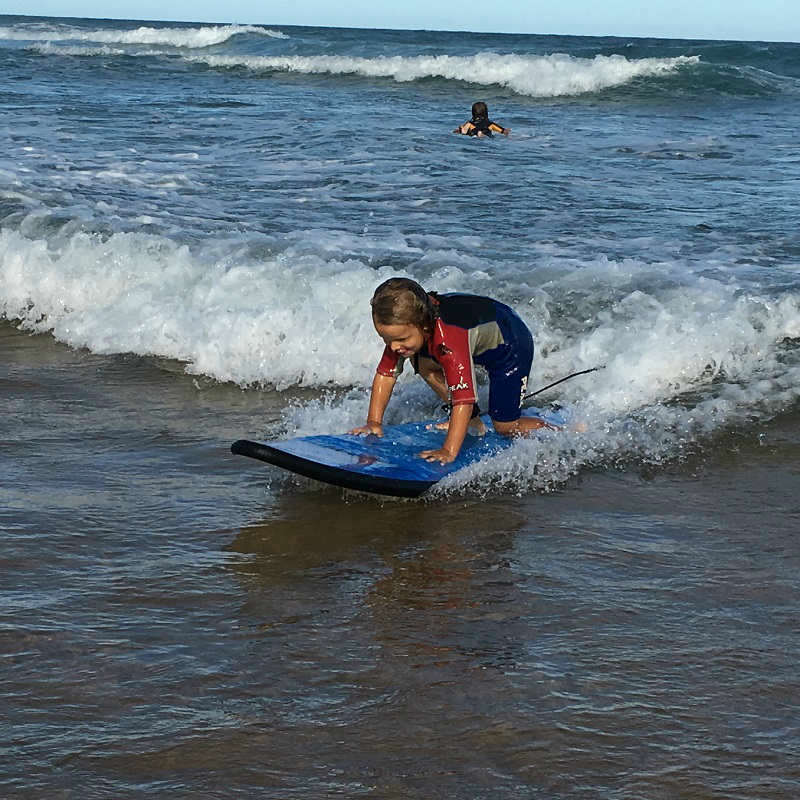 When getting onto the wave, the faster you can paddle, the easier it is.